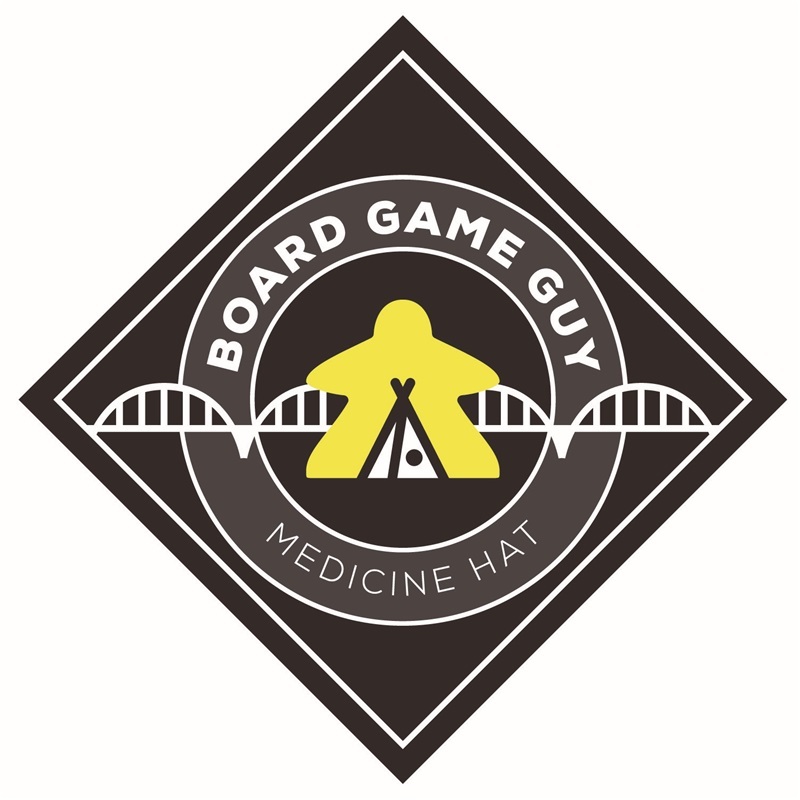 The Board Game Guy will be featured at a booth in the local Small Town Event on May 3 and 4. You'll be able to play games, while enjoying other activities and great shopping. The SHELF will be full of family friendly games, so make sure to stop by.